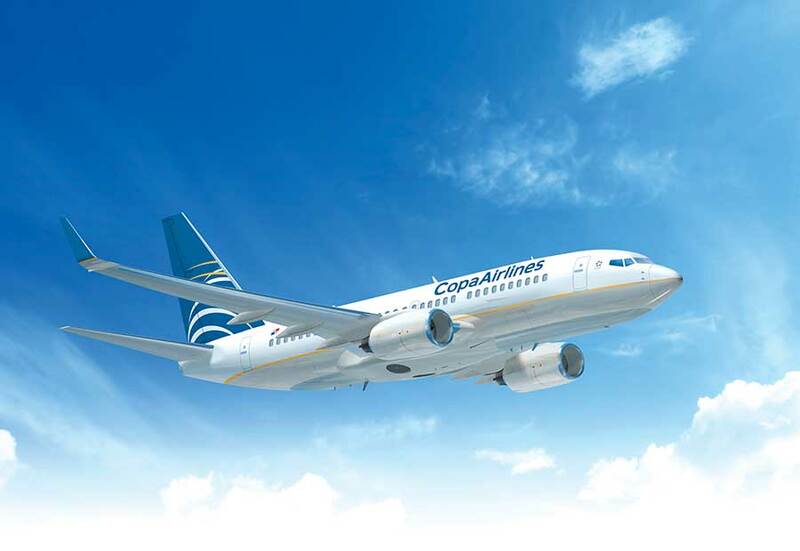 If you’re traveling from Chiclayo, Copa Airlines connects you to a growing network of destinations in more than 30 countries across North, Central, and South America and the Caribbean, through the Hub of the Americas in Panama. Book your trip at copa.com, where you can manage all of your travel plans on a single website. Request an upgrade to Business Class to enjoy Copa’s World-Class travel experience to the fullest. Conveniently located just 1.2 miles (2 kilometers) from downtown, Capitan Jose A. Quiñones Gonzalez International Airport (CIX) is a small but growing airport, thanks to an expansion that began several years ago. 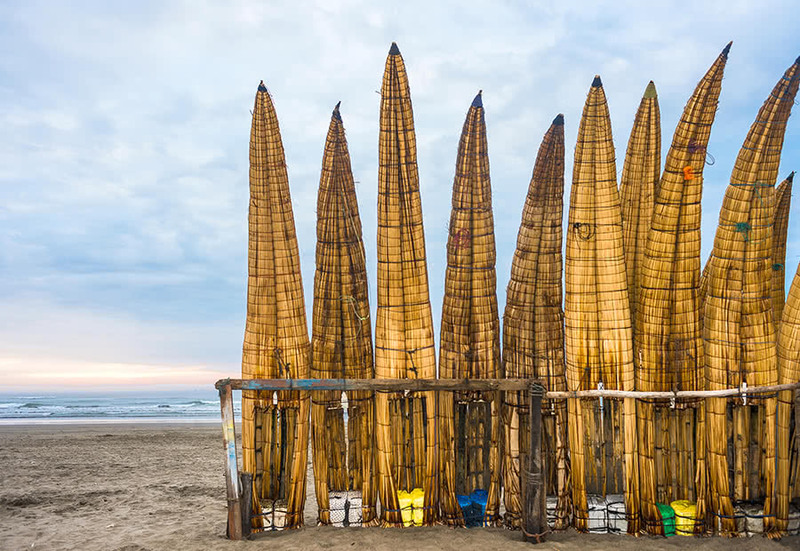 For passengers traveling from northern Peru, the airport offers the essential amenities, including ATMs and public telephones, as well as restaurants and shops for buying last-minute souvenirs before departure.